I love the Beauty & The Beast winter pyjamas, they are so adorable. I also love Kate Spade Agenda, I need one of these to help me get organised. Lovely post. You always have such great picks! 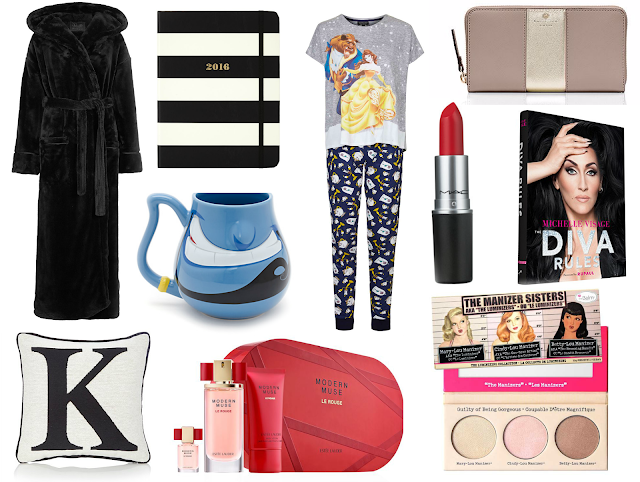 I love everything on your list particularly the genie mug, I have asked for a Disney mug this Christmas too!